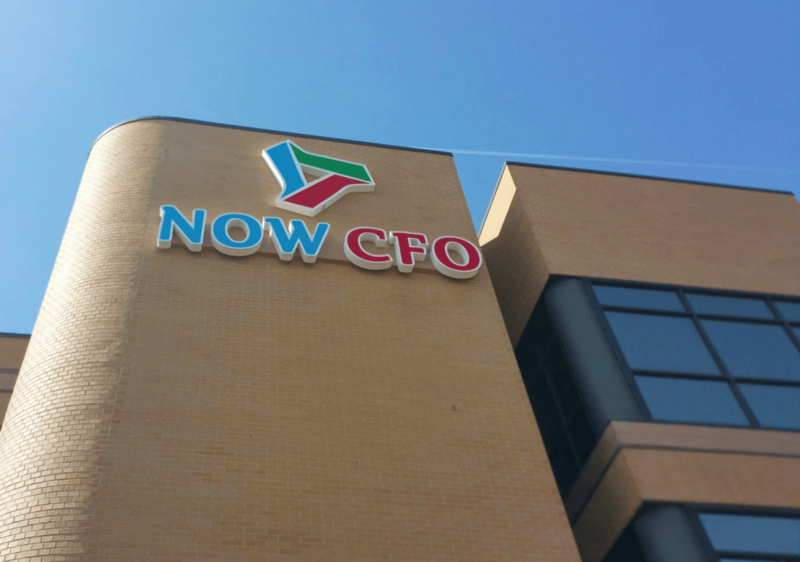 NOW CFO has built a reputation as talented management consultants and financial analysts with an entrepreneurial spirit and focus. We bring these qualities to our clients to help create continued success and growth. Our advisors partner with our clients to create this success. This team mentality has created bonds with our clients who are widely valued throughout the business world. NOW CFO was founded by Jim Bennett, and first opened its doors for business in Salt Lake City, Utah on August 1, 2005. In the following years, NOW CFO has expanded its presence to 13 and 25 cities across the west and mid-west. The NOW CFO family has grown rapidly over the years from the original five employees, to a now thriving business with hundreds of employees. 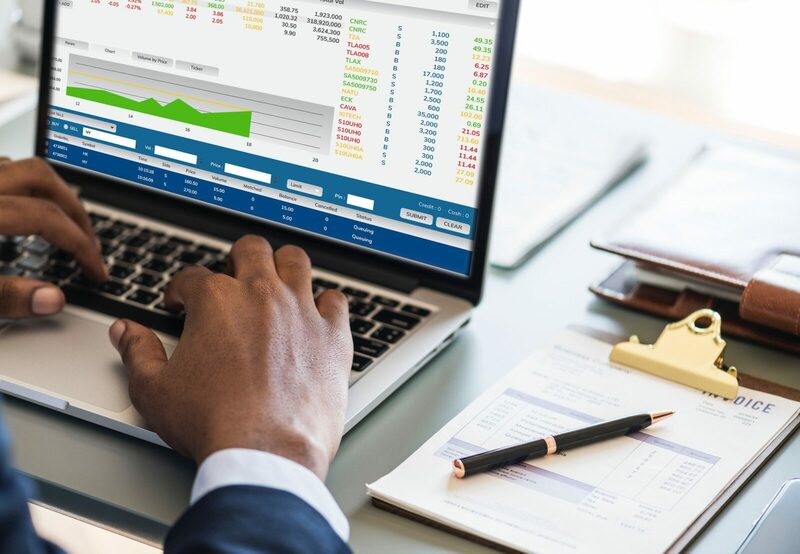 NOW CFO is consistently working on expanding its presence nationwide and helping businesses of every size with accounting and finance.